Some people consider writing with a pencil old fashioned, but we prefer to think of it as writing with style. 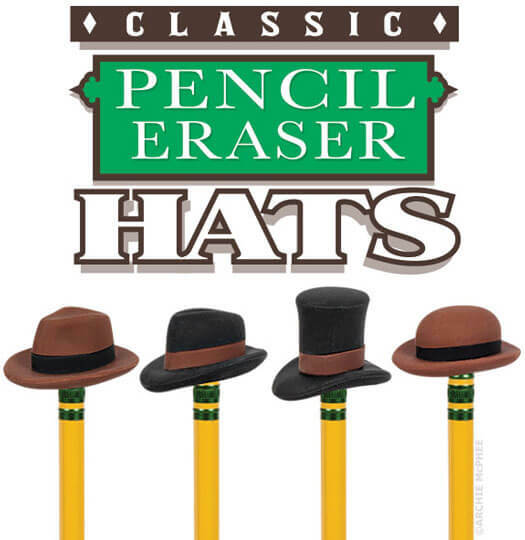 If you really want to write with style, put a hat on that pencil. 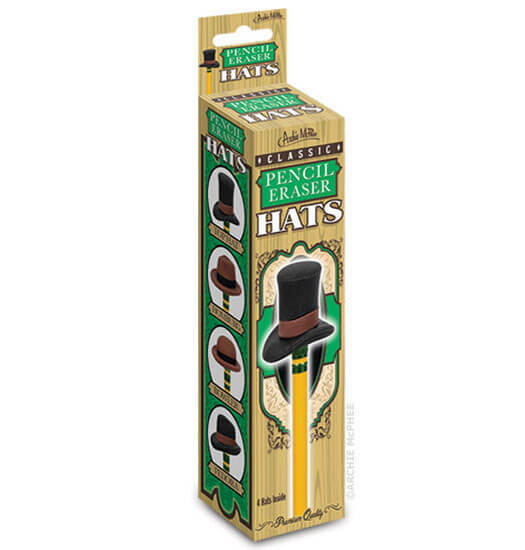 This set of four pencil erasers offers you the opportunity to add a drop of dapper to your pencil. Writing a noir detective novel? 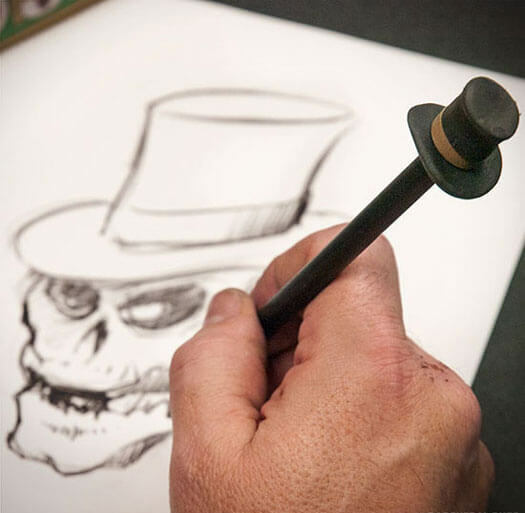 Slip a fedora on your Ticonderoga. Writing a steampunk short story set in Victorian England? Take your pencil from being a tool of creation to a source of inspiration. 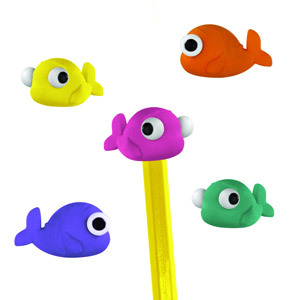 Your pencils will look so amazing in these that hatless pencils will start to look shockingly naked. 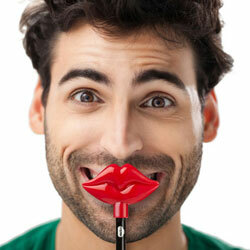 Erase your mistakes like a gentleman.